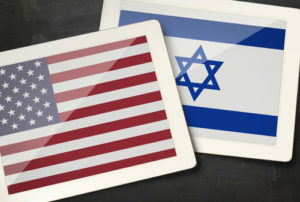 Home / Blog / Blessing Israel / Why Do We Need Your Support? As you prepare this year to make your charitable donations, we at My Olive Tree pray that you will consider us as one of your recipients. We realize that we have asked for your financial support in the past, and that we oftentimes invite people to donate to our cause. Still, we so believe in the work that we are doing in Israel that we have to ask… We’re compelled to ask! Here’s the reason… When you sow a seed into My Olive Tree, you are not only providing financial support to a worthy cause. No! It’s so much more than that! When you sow a seed, you are literally blessing the nation of Israel—the apple of God’s eye. Not only are you blessing Jewish people, but you’re actually partnering with us to fulfill biblical prophecy. No, we’re not joking! 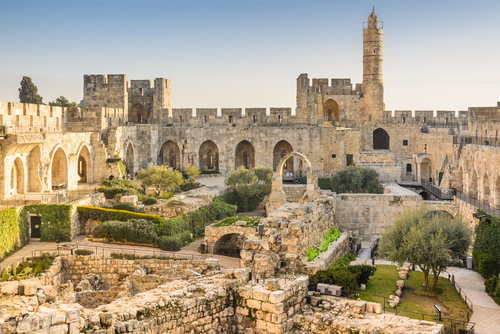 We are literally partnering with the City of Jerusalem to restore the seven species of Israel. This restoration is taking place in the King’s Valley! Otherwise known as, the Kidron Valley—located between the Temple Mount and the Mount of Olives. Can you believe it? Yeshua, our Savior, will walk right past the physical seeds you have sown in preparation for His return. For every tree you plant, you provide jobs for Israeli citizens. If we told you how much work it takes to plant, irrigate, and care for young olive trees (planted in a desert) you might be shocked! 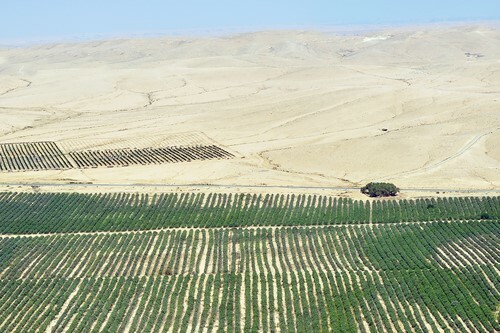 Our unique partnership with the Israeli Defense Force allows us to procure water for irrigating your trees. You’d think that every tree planting organization has this partnership, but that’s just not the case. Your trees are cared for. Your trees reap abundant harvests. The fruit from your trees are created into products like our My Olive Tree extra virgin olive oil, or our King’s Holy Anointing Oil! We hope you’ll consider donating to this very worthy cause. We know you may have already given a gift in the past, and for that we are extremely grateful. It’s about the faces of the families that light up when they hear that My Olive Tree contributors, like yourself, have paid for their food, provided emergency equipment, fixed broken down amenities, etc. Won’t you consider donating again this year to this worthy cause? Won’t you bless the nation of Israel—the apple of our Father’s eye?